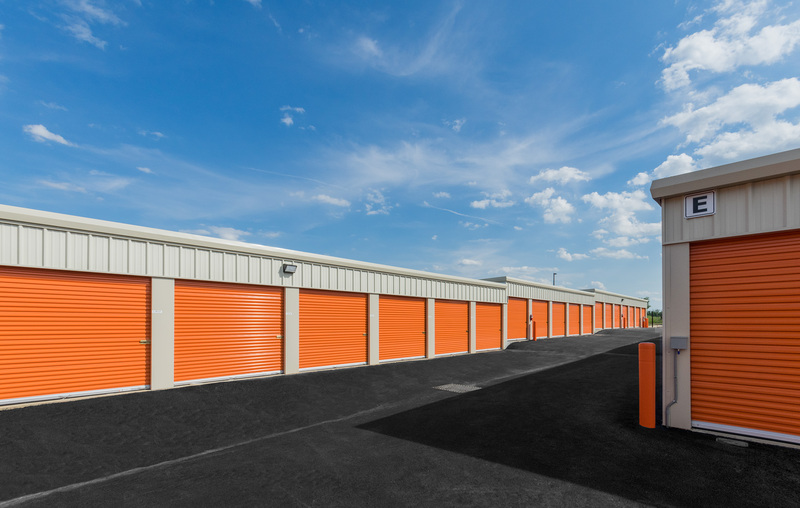 This project involved construction of seven distinct and freestanding storage facilities. 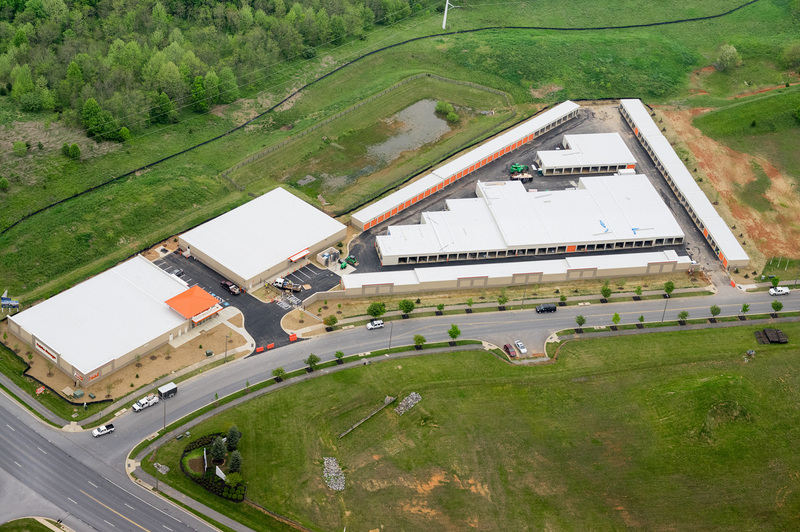 MK Concrete completed the foundations, cheek walls, and slab on grade concrete for this project. 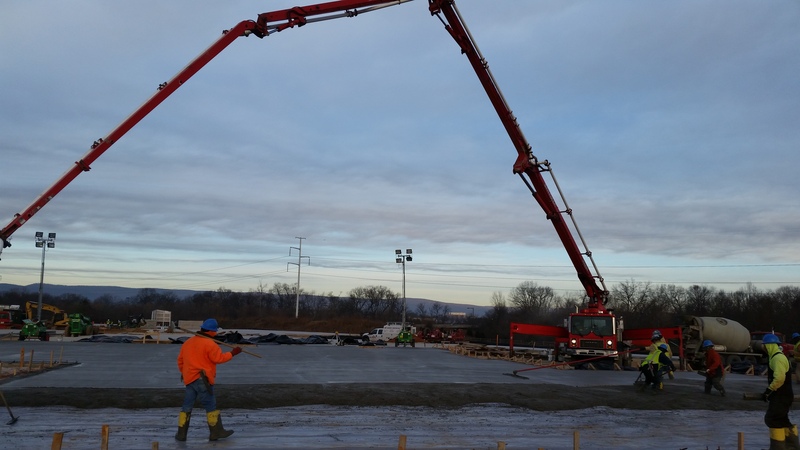 The slab on grade concrete had various levels due to the different grades of each storage facility. MK Concrete also completed the site concrete, which included sidewalks and aprons. This project was constructed during the winter months which caused obstacles typical of winter concrete work.